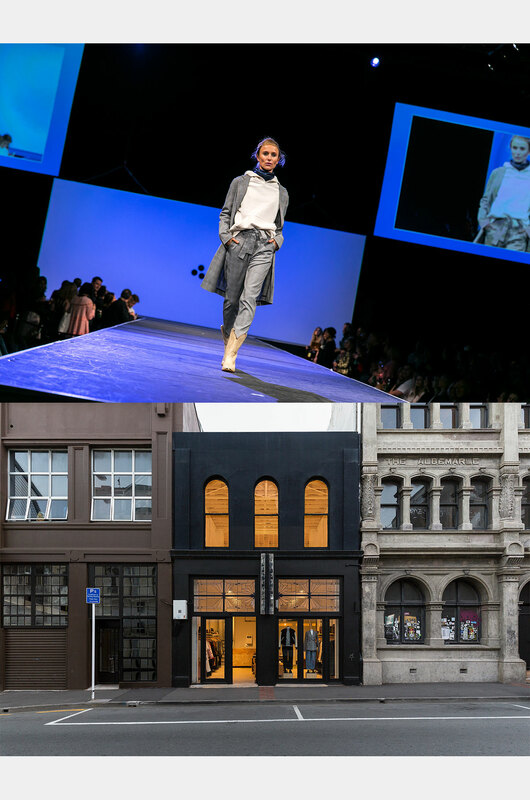 Apparel retailers make up a significant chunk of The Register’s readership, so when New Zealand Fashion Week came around in August 2018, we knew there was an audience for our unique perspective on the event. The series of web stories we created used New Zealand Fashion Week 2018 as a lens to examine the broader business category of apparel in New Zealand. We included mass-market apparel like The Warehouse and The Iconic as well as top fashion designers like Turet Knuefermann, Trelise Cooper and Kathryn Wilson. We interviewed representatives from these companies not about product, but about business strategy and growth – aspects of apparel which are key to every fashion label, but are seldom discussed in mainstream fashion publications. A total of 18 stories was created, including seven long-form features. Amongst our straight editorial coverage was our first experiment with affiliate marketing. We partnered with New Zealand designer resale company Onceit and used Slice Digital to drive the back end, producing four affiliate marketing stories in total. We created a slick digital brand, Concept to Closet, to house and promote this project. Now that there’s a brand attached, it’ll be easy for us to replicate the series in partnership with the right brand in 2019.